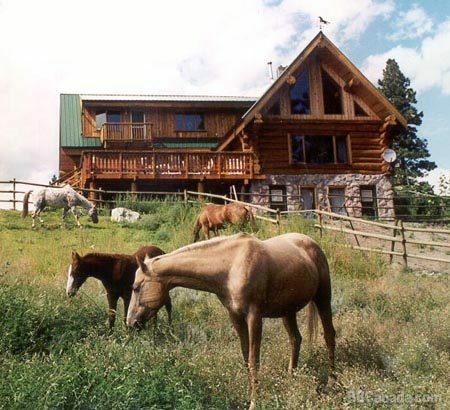 Not only a B & B - WM Ranch is the best place for Horse Lovers too. 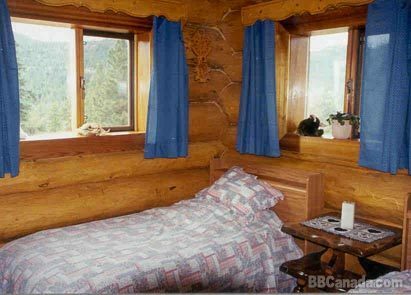 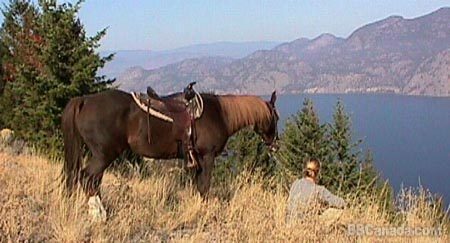 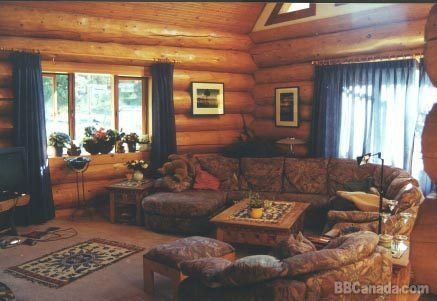 B & B, Ranch vacation and Horseback adventure in the heart of the Okanagan. 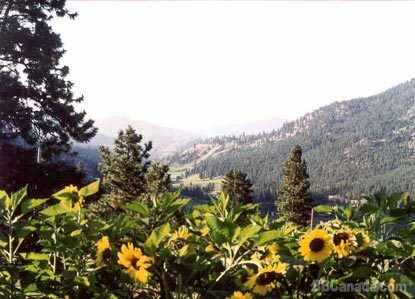 more - Wildhorse Mountain Ranch has it all- with the Okanagan Lake just minutes away.